When thinking of legal matter and the court system the first thing that comes to mind is of course the many hours to be spent in the courtrooms, and the personal injury lawyer who do not charge hourly, but who will be paid from the proceeds of your case. So, if you are someone who has sufficient cause to file a personal injury lawsuit against another person or company, then you might want to avoid some common pitfalls that a rookie might make. Whatever your case may be, it goes without saying that one with an excellent personal injury lawyer is like a case half won. 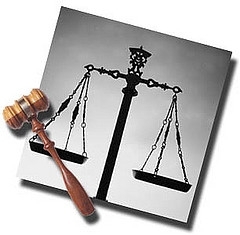 A good attorney will be able to influence the decisions of the judge and jury through brilliant cross-examinations. Given below are some steps that you can follow if you want to pursue a personal injury lawsuit in a court of law. The importance of an attorney has already been analyzed and explained. Yet, it is still an important part of filing a lawsuit, and to find an experienced attorney, you will have to break some sweat. Local or state bar associations will have references and qualifications of their attorneys, so it will be a good place to start your hunt for an attorney. One of the best ways is asking some of your friends who have had positive experiences with an injury lawyer. The court processes start with a formal complaint being filed. The court will allow some time for the defendant to offer answer the lawsuit, which needs to be properly “served”. You will have to file a complaint within a certain time period which is ascertained by the statute of limitations laws. In California, the statute of limitations in injury cases is two years from the date of injury. The burden of proving the case is on the plaintiff or the victim, who must prove with the help of sufficient evidence that the actions of the defendant were responsible for the injuries he or she had to suffer. Some of the items to be addressed: The plaintiff must also provide enough proof showing that the actions of the defendant and defendant only were responsible for the injuries that he or she had to suffer. IF an intentional tort is at issue, it is also up to the plaintiff to prove that the actions of the defendant were intentional and not the result of coincidence or an accident. 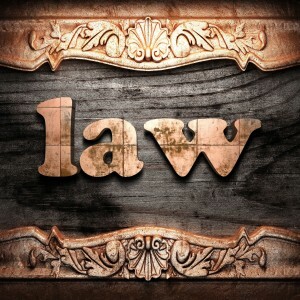 Court processes can drag on forever if you are not represented by an efficient injury attorney. As it is quite clear, it is up to the plaintiff to prove whose fault the accident was. This entry was posted in Personal injury lawyer and tagged Personal injury lawyer, References and qualifications by Ari Friedman. Bookmark the permalink.